It’s kind of win-win situation; Pre-Order great music from artist who never make bad tracks; and get free tickets to a show. 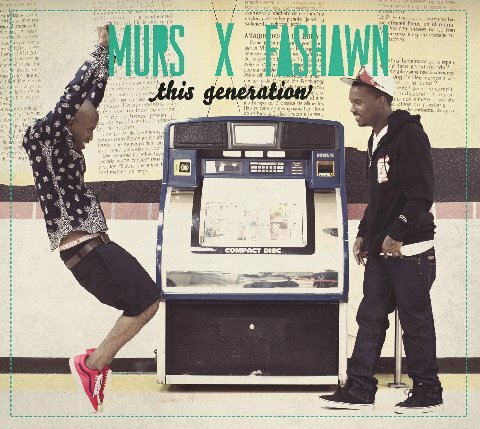 Pre-Order Murs & Fashawn’s ’This Generation’ album, out 9/25, for a chance to win Rock the Bells tickets for you and a friend. To enter e-mail proof of purchase & your full name to contests@duckdown.com.